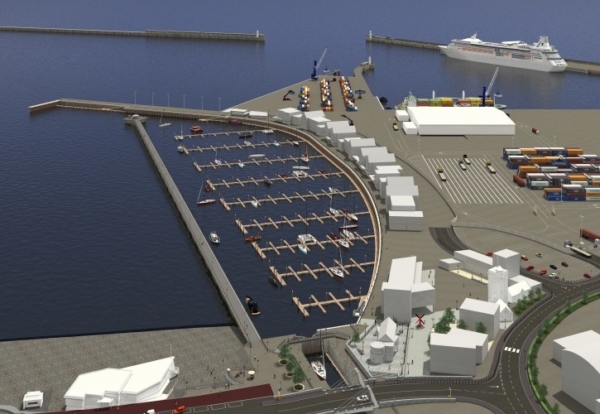 VolkerFitzpatrick has been appointed by the Port of Dover to deliver the £21m paving, utilities and infrastructure contract for the Dover Western Docks Revival (DWDR) development. Work will involve a a mix of heavy duty port paving, interconnecting roads, power and lighting, landscaping, street furniture, reefer gantries, fencing and access gates and border control facilities across 10 hectares of the Western Docks. During the 12 month programme VolkerFitzpatrick will be working alongside VSBW – a joint venture between VolkerStevin and Boskalis Westminster who are the dredging and marine structures’ contractor. VolkerFitzpatrick’s specialist paving division will carry out the paving works by utilising its own paving and concrete batching plant onsite. 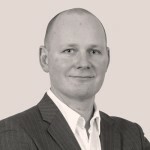 Dave Herrod, DWDR Programme Director, Port of Dover, said: “The appointment of VolkerFitzpatrick is another significant milestone as the Port works hard to deliver the first stage of Dover’s Western Docks Revival in 2019. Chris Evans, Managing Director of VolkerFitzpatrick’s civils division, added: “Supporting the overall development of Dover Western Docks is a very exciting and prestigious contract to have been awarded, particularly in terms of the growth expected for the port in the coming years.